Hinee Gourmet Coffee in San Antonio, TX serves a variety of coffees, teas and other beverages. Get Your Hands Off My Hinee! 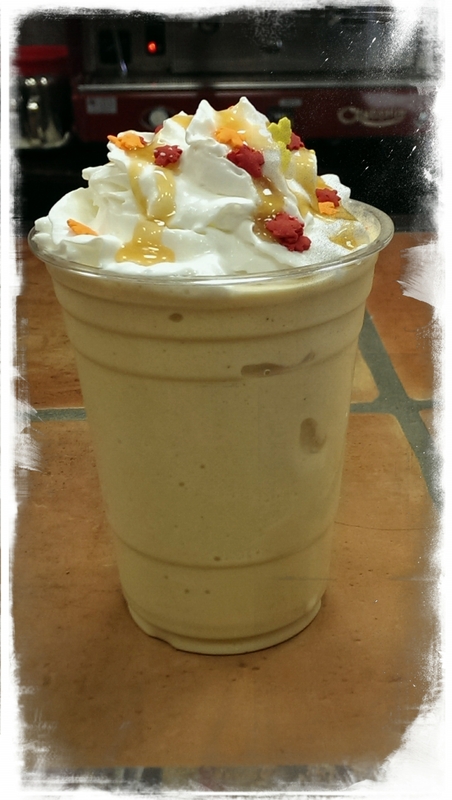 Hinee Gourmet Coffee in Helotes, TXserves a variety of coffees, teas and other hot and cold beverages.